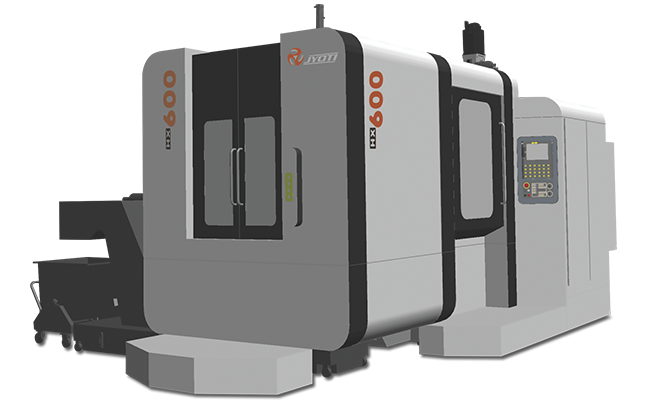 HX Series - Jyoti CNC Automation Ltd. | cnc machine, cnc lathe, vmc machine, hmc machine, cnc turning center, cnc milling machine, cnc machining center, cnc vertical machining center, cnc, vmc, hmc. 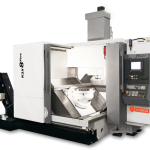 High dynamic, high performance 4-Axis Horizontal Machining Centers is made of graded casting to provide very good rigidity and geometrical accuracy and machine is equipped with high torque Spindle which can easily perform variety of operation starting from heavy roughing to precision finishing work. Heavily ribbed Structure provides excellent balancing while machining operations, enabling the centre of gravity of moving mass to remain always within driving points of slides. 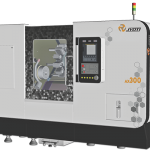 The machines are having many productivity improving options such as linear glass scale, tool & job probe, gear box etc.